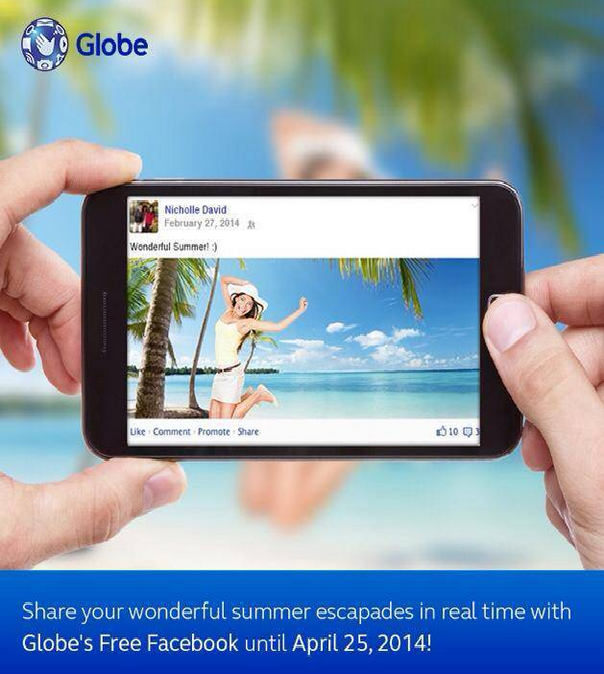 blog post, featured, technology » Globe extends free Facebook access: Good or bad news? Globe extends free Facebook access: Good or bad news? At the height of the controversial Fair Usage Policy (FUP) that caps the so-called “unlimited” Internet subscription in the country, Globe Telecom's successful free Facebook access promo to all its subscribers is being extended until April 25, 2014. But, is it really a good or bad news? FUP is probably one of the most talked about issue in the tech industry this year. Though data capping has been in placed years ago, it was only this year that it became a trending topic in various social networking sites pushing the National Telecommunications Commission (NTC) to review the local telcos' “unlimited” data marketing and their versions of FUP. NTC then required all telcos to explain in details their data packages but did not touch FUP. Theoretically, FUP is pro-consumers. It would weed out all the users who abuse the unlimited Internet that they have initially registered to so majority of the subscribers can enjoy a fast and reliable connection. It should only affect the abusers in the network. In reality, FUP affects all users as it slows down your connection to absolutely nothing when you reached the certain data limit assigned by the network. 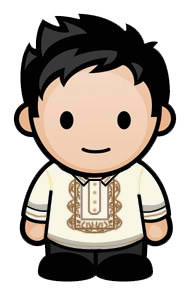 The free Facebook promotion of Globe is also pro-consumers. It allows all their subscribers to access Facebook for free as long as they have an Internet-capable device and connected to their network regardless if they are registered to a data plan or not. However, this is also one of the reasons why the already clogged network of Globe – the very reason why FUP was strictly implemented – is unable to provide quality data connection to its paying subscribers. While the free Facebook promotion benefits both the growing number of Globe subscribers and the network itself as it tease other subscribers to switch networks, its existing paying users suffer a lot from network congestion. So, extending this free Facebook promotion isn't really a good news, right?